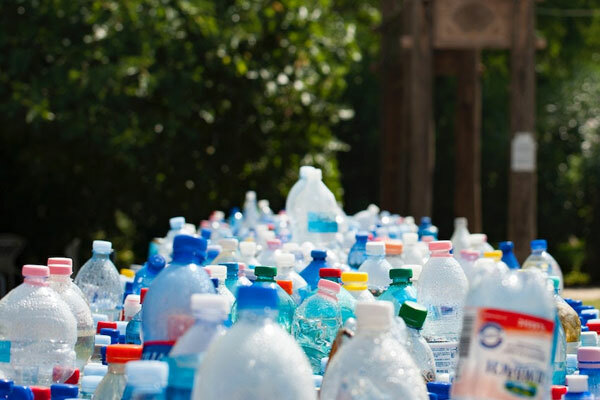 The TreadRight Foundation, with its close ties to its partners and annual funding sources, The Travel Corporation’s (TTC) family of brands, continues its active push back against single-use plastics this year. To highlight its respect and recognition for Earth Month, TTC recently announced that from the beginning of its 2019 operating season, its brands (Trafalgar, Insight Vacations, Luxury Gold, CostSaver, Brendan Vacations, Contiki, AAT Kings and Inspiring Journeys) will no longer make available single-use plastic bottles on its coaches. These brands join sister companies Uniworld, Red Carnation Hotels and U River Cruises, which have already removed plastic water bottles from their operations previously. With single-use plastic water bottles no longer being made available on its coaches, TTC and TreadRight maintain their combined momentum on its unnecessary single-use plastics elimination initiative announced in June last year. (TTC committed publicly to eliminating all non-essential single-use plastics across all operations by 2022, across all of its brands.) This latest initiative is expected to reduce plastic waste by several hundred thousand plastic bottles per year. Contiki is also trialling a new innovative, introducing a long-lasting silicon one-litre water bottle with a 300-use charcoal filter on a number of its trips this year around the world. This provides the traveller with a very usable, foldable and attractive water bottle, which ensures clean, safe drinking water at all times. Learnings from this year’s trial will then be shared with other TTC brands, as the long-term goal is to ensure all travellers have a refillable water bottle they carry with them at all times, ensuring they change their habits and dependency on plastic water bottles.